If there is one common thread among successful global connectivity providers it’s this: a never-ending drive to expand and improve network services. The most forward-looking operators are continuously looking to find new routes and increase their capacity. 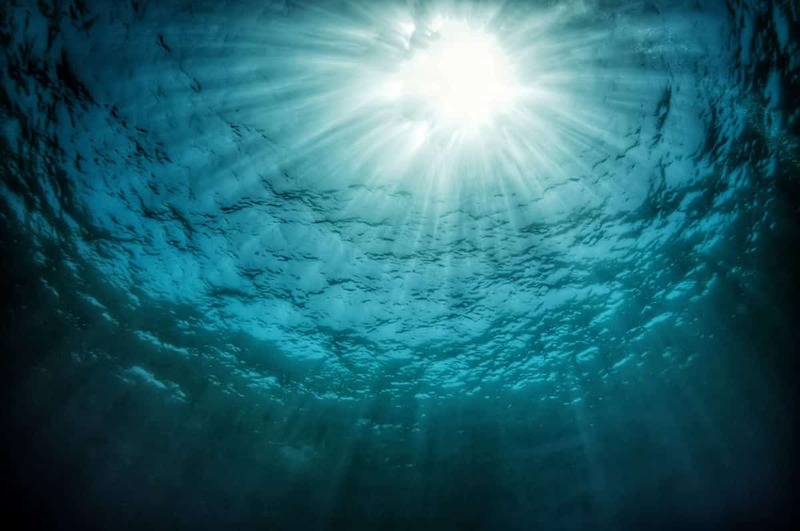 One company that is setting the pace in the global subsea connectivity market is Aqua Comms DAC, which recently completed a co-investment agreement with the Ireland Strategic Investment Fund (ISIF). ISIF — which is controlled and managed by the National Treasury Management Agency (NTMA) — will provide Aqua Comms with $25 million in equity capital. Aqua Comms will use the capital to accelerate customer growth on its networks, and also explore new planned routes. The funding will help support the company’s strategic vision to provide secure, next-generation international data connectivity to Ireland’s booming digital economy. ISIF has also advised its interest in supplying Aqua Comms with an additional $25 million of equity capital. Its partner, Cartesian Capital Group LLC, it should be noted, had previously invested $50 million in Aqua Comms. Early this year, Aqua Comms launched America-Europe Connect (AEConnect), the subsea cable network that connects New York to London via Dublin and beyond to greater Europe. Microsoft, along with several other tech giants, was the cable system’s foundational customer. AEConnect also recently became the first to achieve Ciena’s FIPS 140-2 Level 3 encryption certification. The network is the most secure cable system in existence and spans more than 5,400 kilometers across the Atlantic. Aqua Comms also owns and operates CeltixConnect, a subsea fiber optic network that runs across the Irish Sea connecting the United Kingdom to Ireland. As Aqua Ventures International FZE appointed Board member Thor Johnsen added, ISIF’s support will go a long way in helping Ireland remain a leading global connectivity hub.